Jean Baptiste Leonetti is one of the most acclaimed French advertising directors. In the last ten years he has won numerous and prestigious awards for his spots for Coca-Cola, Renault or Playstation. In 2004, he directed “Le Pays des Ours”, a short movie that was selected in many festivals and was even released in Paris theaters. Several critics spotted him a promising and original talent. 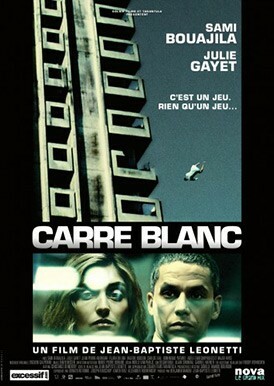 “Carré Blanc” is his awaited first feature.